WASHINGTON — Former Alabama Supreme Court Chief Justice Roy Moore is leading the Republican primary among potential candidates for the party's nomination to challenge Sen. Doug Jones (D-Ala.) in 2020, according to a new survey. Moore leads among could-be GOP candidates with 27 percent in the newly released poll from Mason-Dixon Polling & Strategy, just a year and a half after his loss of what was widely viewed as a safe seat for Alabama Republicans. He's trailed by three Alabama congressmen: Mo Brooks at 18 percent, Bradley Byrne at 13, and Gary Palmer at 11. The poll also suggests Moore holds a net approval rating in the state — 34 percent of voters view him favorably compared to 29 percent who view him unfavorably. Moore's lead could be explained by his overwhelming name recognition among Republican voters compared to other potential candidates. Byrne and Palmer are unknown by roughly half of Republicans. If nominated, it would be Moore's second time going head-to-head with Jones. The two ran against each other in the 2017 special election to replace Jeff Sessions after Sessions was chosen to lead the Justice Department. That election could have been a smooth win for Moore. 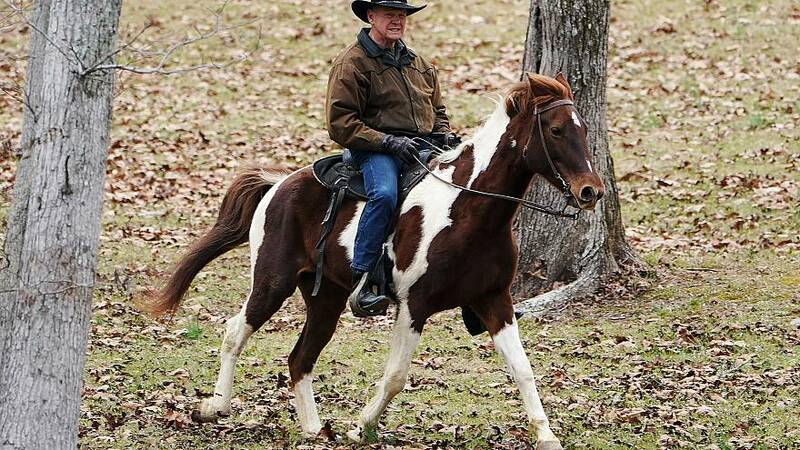 But his campaign quickly unraveled after allegations surfaced that Moore had engaged in sexual misconduct with teenage girls when he was an adult. Moore, who had gained popularity by appealing to conservative evangelical voters, ultimately lost to Jones by less than 2 percentage points.